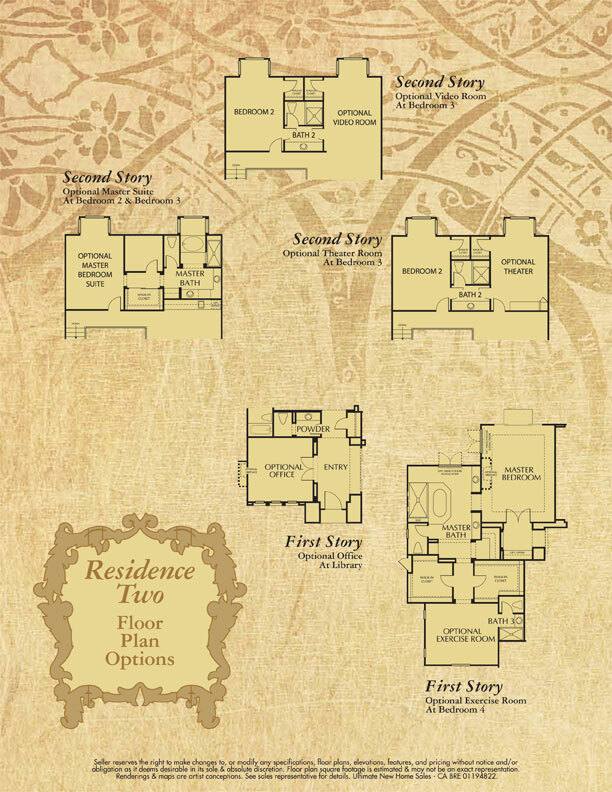 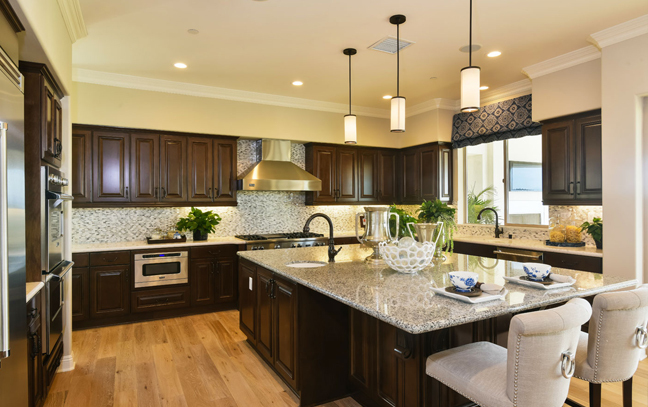 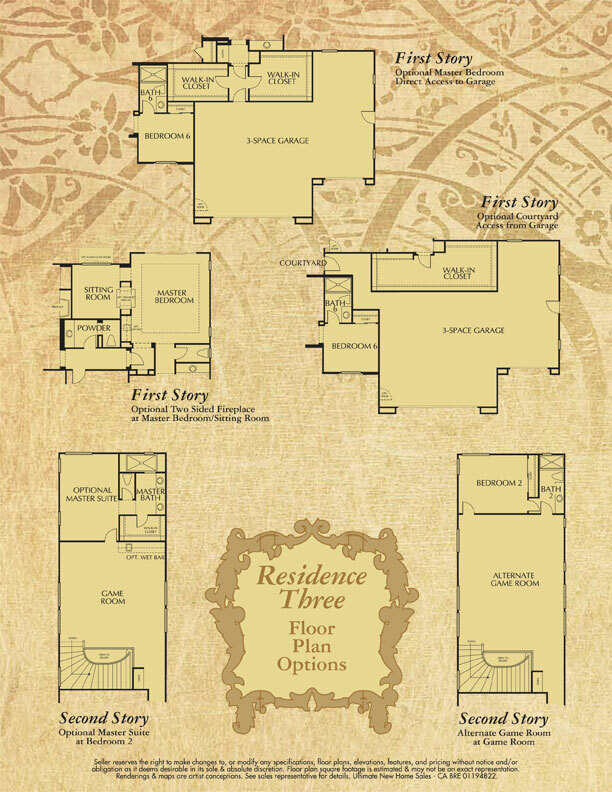 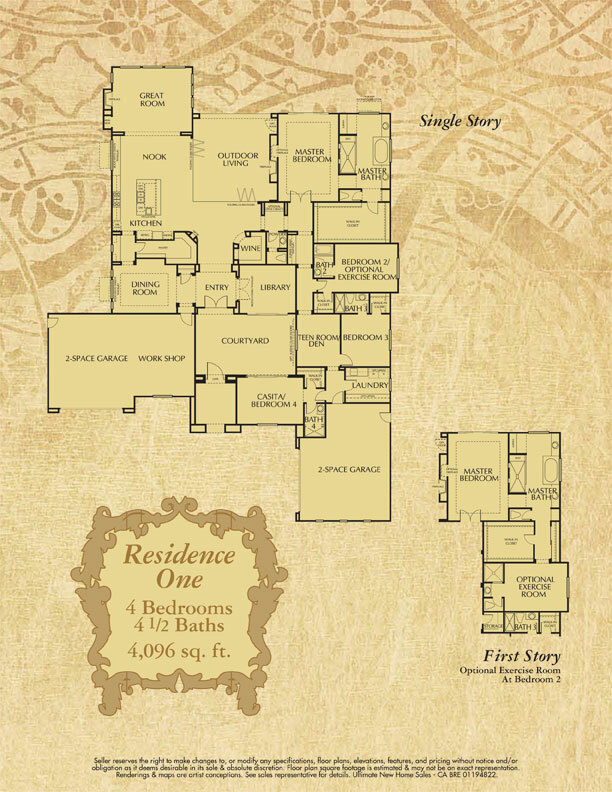 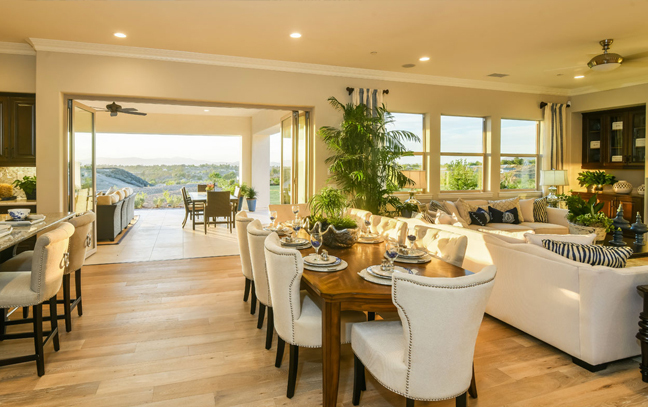 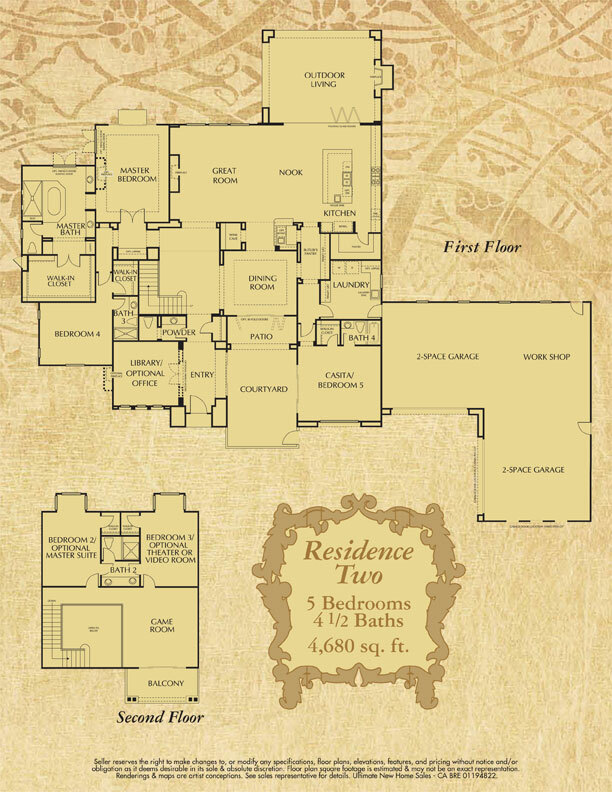 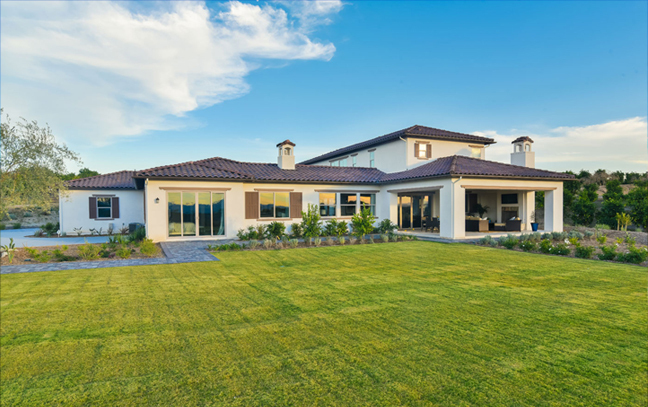 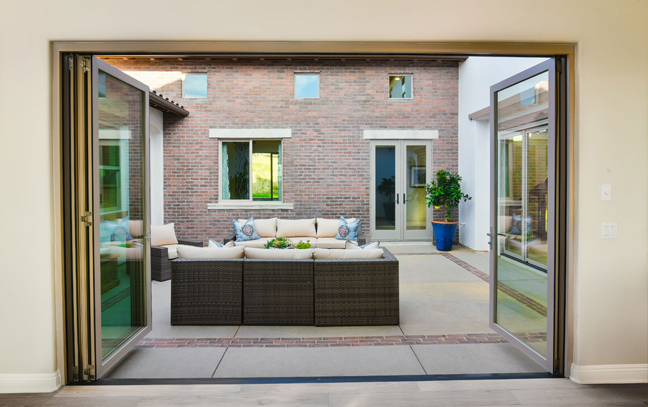 The Groves a magnificent enclave of up to 37 luxury homes sites in the splendor of the Temecula Wine Country. 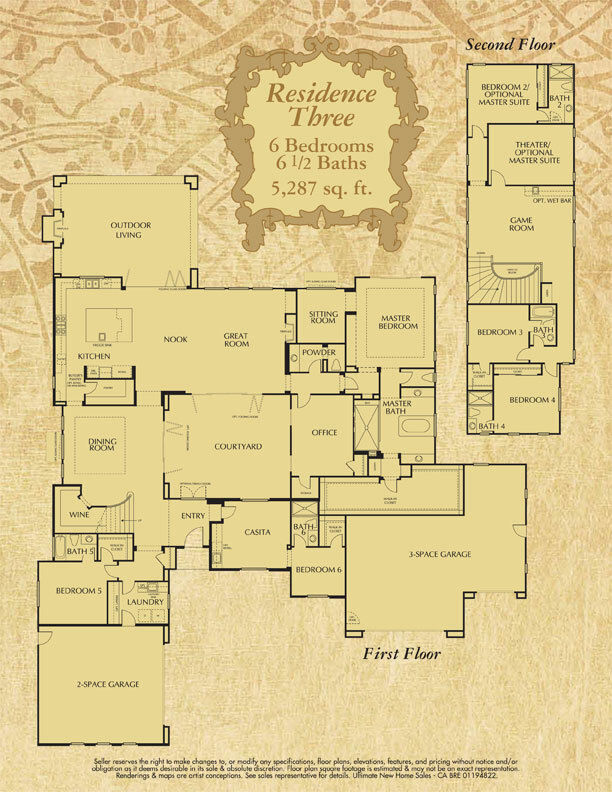 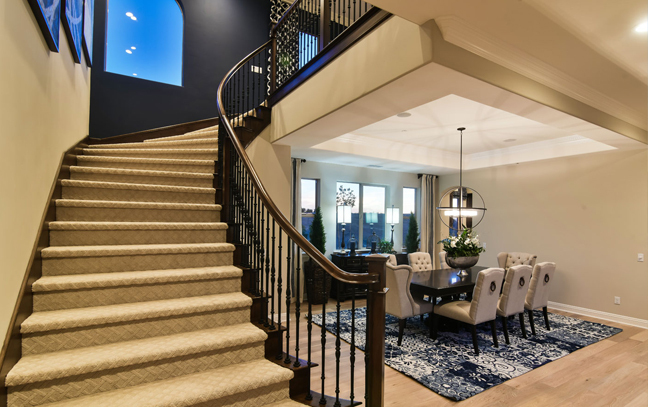 Three floor plans range from 4,096 to 5,287 square feet of living space with 4 to 6 bedrooms, 4 to 6.5 baths and up to a 5-car garage. 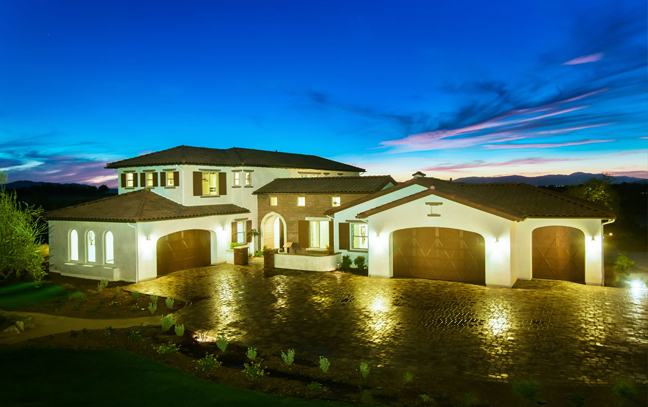 Priced from $1.3 million.